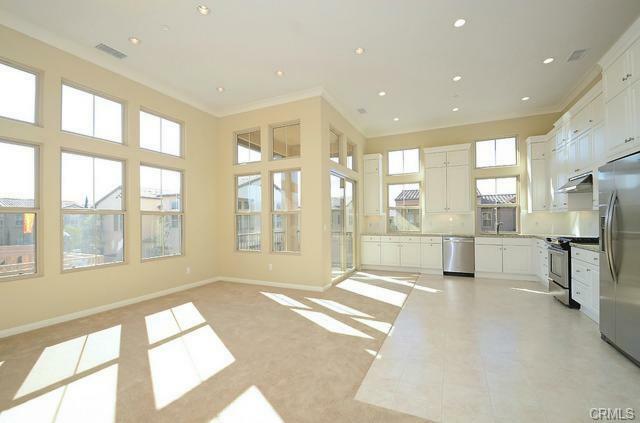 Charming Condo in Stonegate’s Santa Maria! 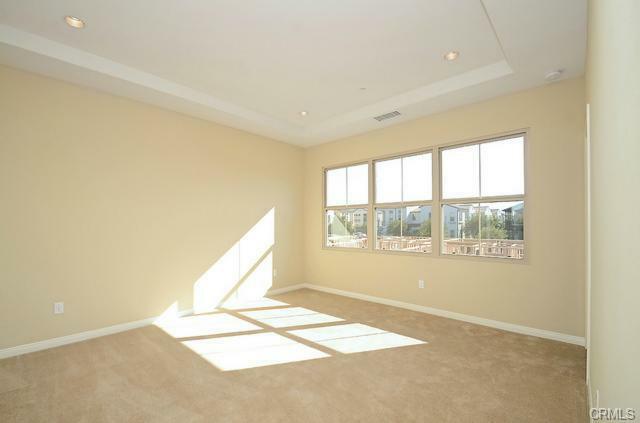 Stunning single-level with two bedrooms, plus den, two baths, two-car attached garage and private balcony! Open and airy throughout with Cathedral Ceilings giving the home a loft-like feel, popular great room and convenient inside laundry (Washer/Dryer Included)! 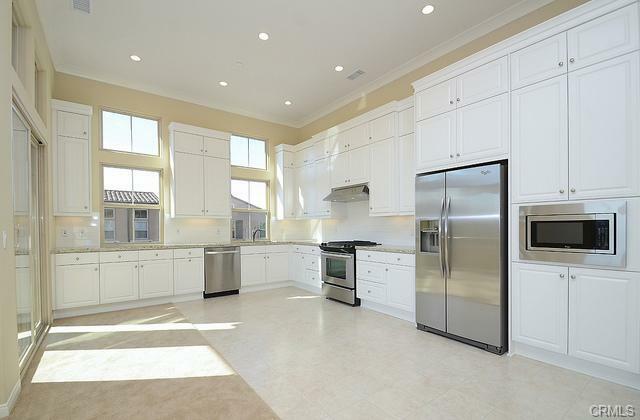 Spectacular oversized kitchen features solid granite counters, stainless steel appliances (Refrigerator included), built-in microwave, abundance of cabinets, and under-cabinet task lighting! 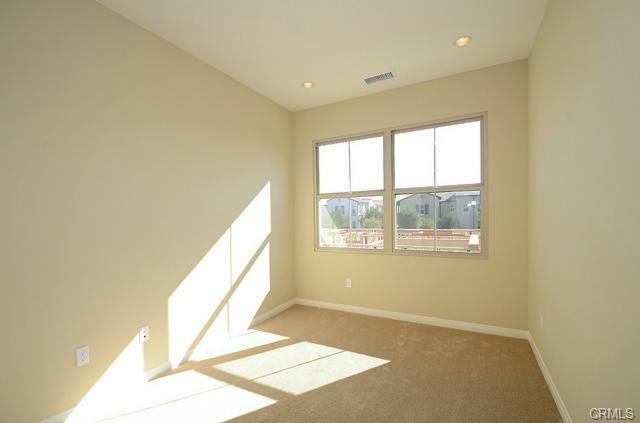 Beautiful upgrades include crown molding, custom paint, neutral carpet, custom tiles and Plantation Shutters! 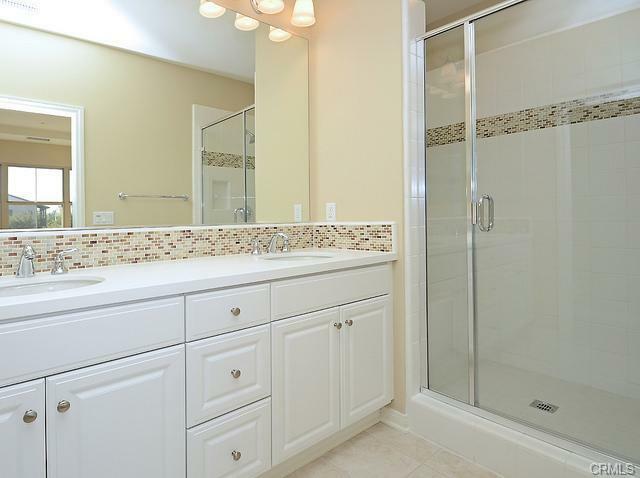 Master suite features coffered ceiling ceiling and walk-in closet as well as master bath with dual sinks custom tile backsplash on counter and shower! 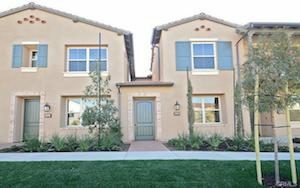 Enjoy Stonegate’s resort-style amenities and Irvine Schools!